We’re talking Zenfone 4 these days, but the A007 model just showed up at the FCC. The Zenfone Live (ZB501) has the model number of A007. The Zenfone Live is a budget phone that has enhancements for live streaming. Beautification is what this phone is capable of so some of us may benefit more than others from this technology. 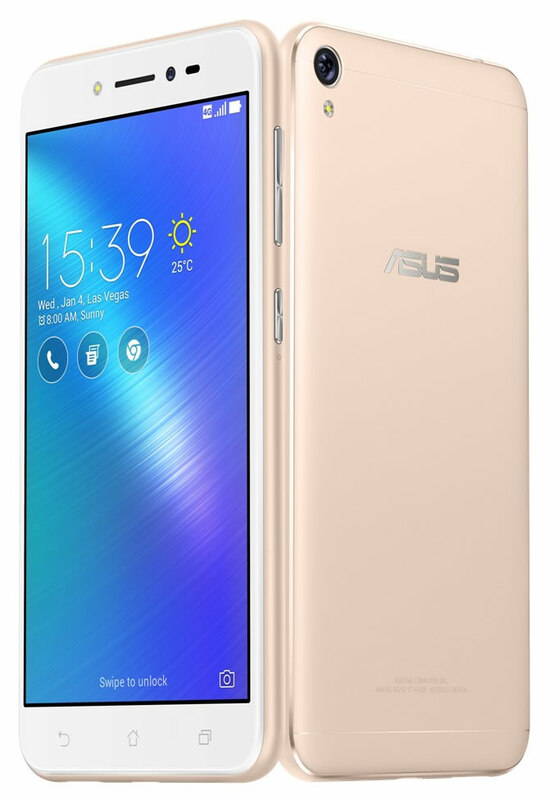 The Zenfone Live is similar in specs to the Zenfone Go series and both have been largely targeted at the Asian markets. It’s a big surprising to see the ZB501KL in the US or North America especially with the Zenfone 4 series coming. It’s also worth noting that the FCC appearance doesn’t guarantee that it’s going to be sold in stores. Let’s see what happens!